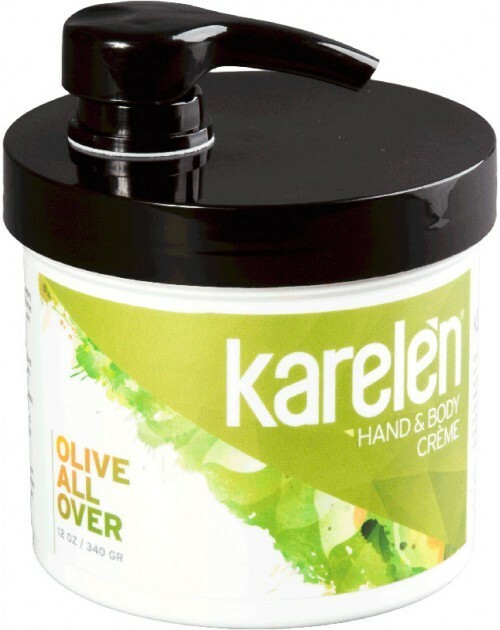 Within each dab of Karelèn Olive All Over Hand & Body Crème is a skin care miracle dating back to ancient Greece. 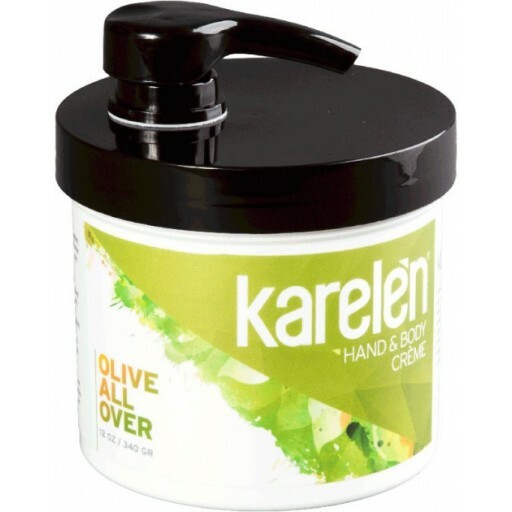 For millennia, people have relied upon the natural healing properties of olive oil to repair and renew dry and damaged skin. Endowed with Vitamins A and E, and potent antioxidants, olive oil promotes cell growth and helps restore your skin’s natural firmness and smoothness.